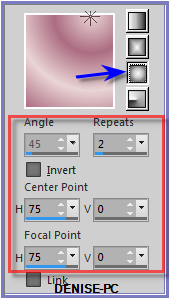 Any resemblance to any other tutorial is purely co-incidental and unintentional. 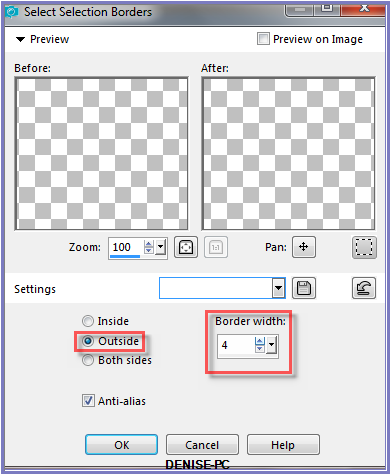 You may share my Tutorial with others. 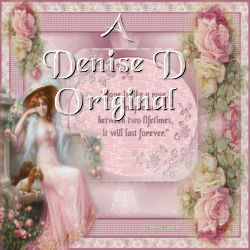 All I ask that permission is asked and credit given to the links below. 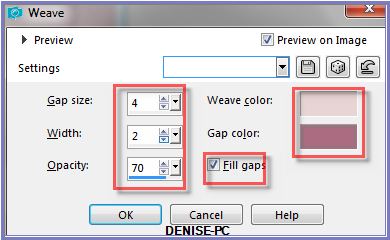 Right Click on icon in supplies to install. 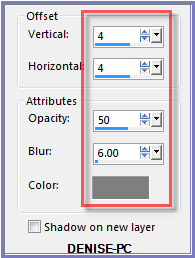 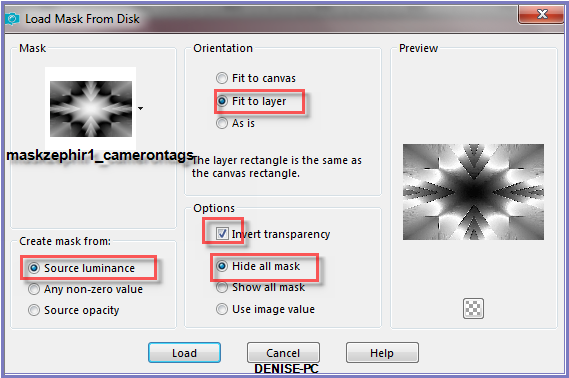 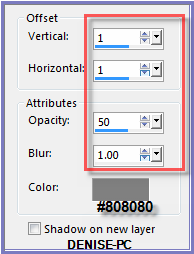 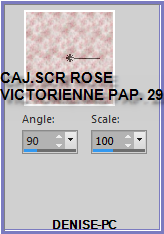 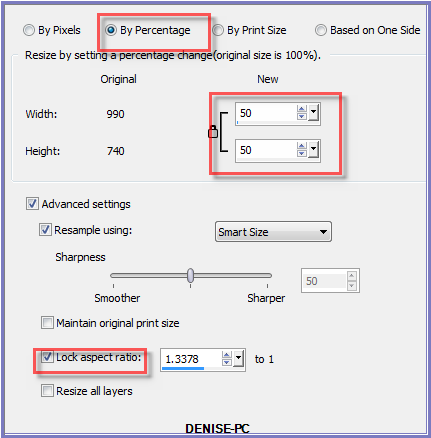 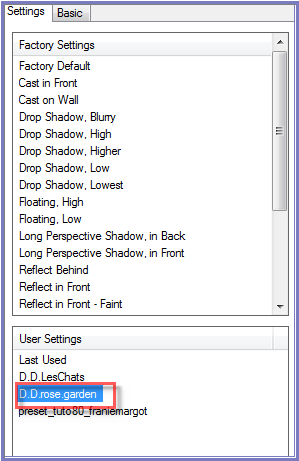 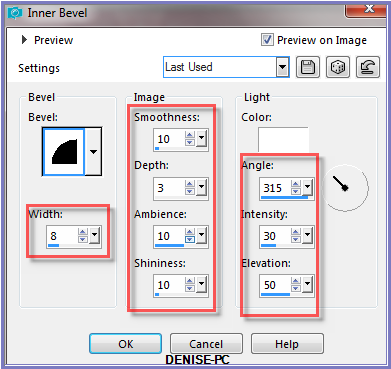 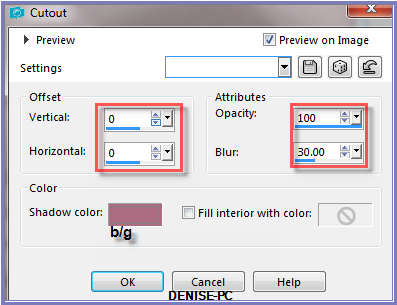 The settings remain the same throughout this Tutorial unless otherwise stated. 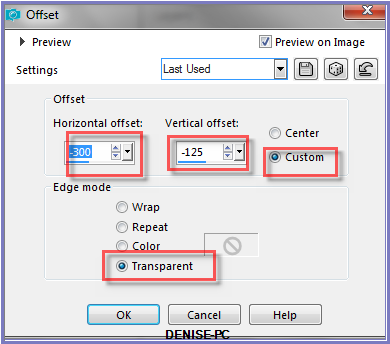 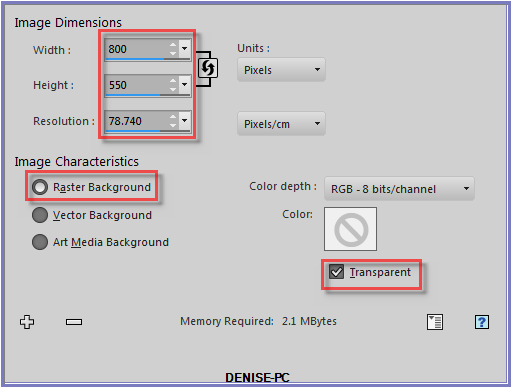 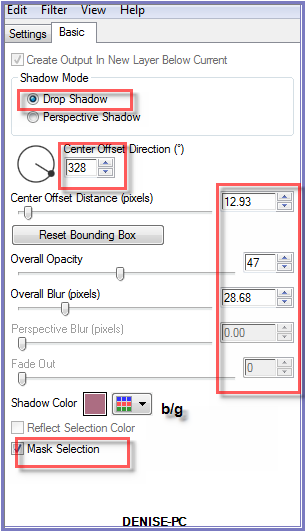 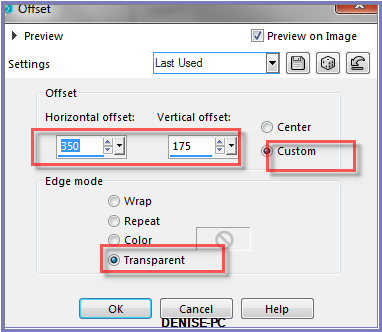 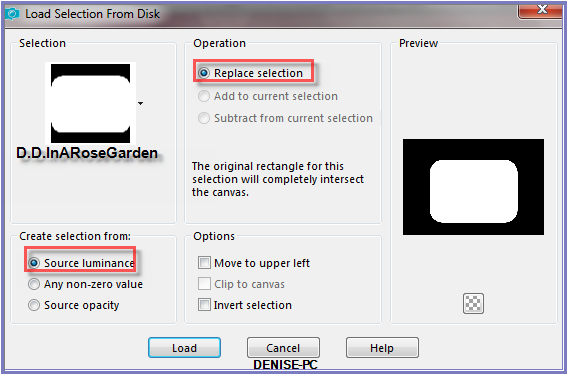 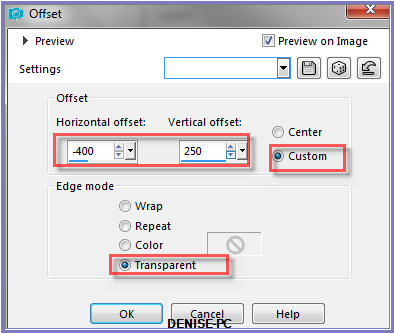 Open graphics in PSP, duplicate (Shift D) and close the original. 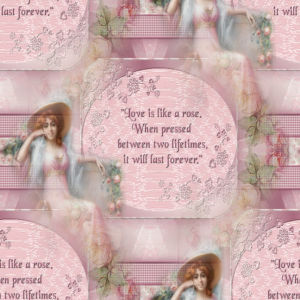 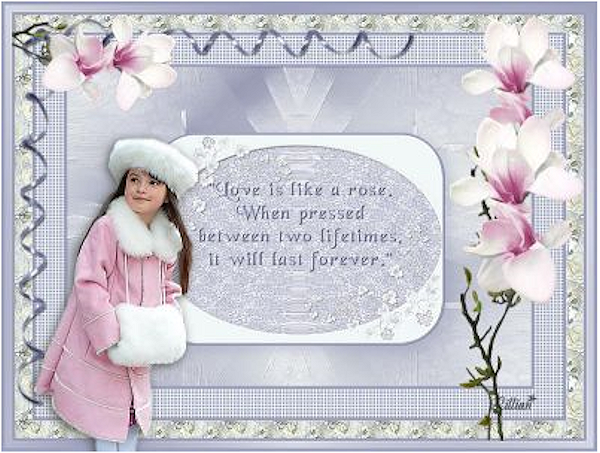 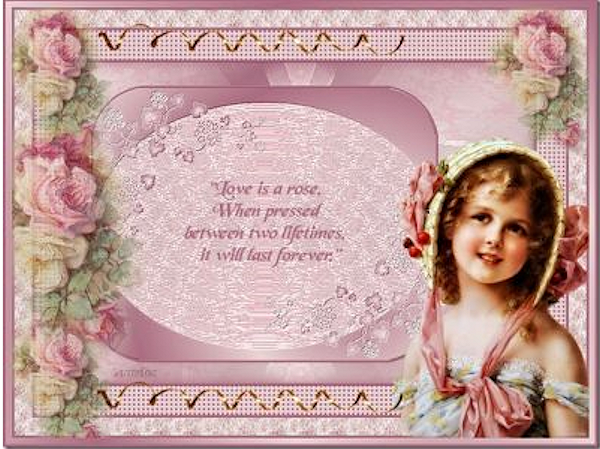 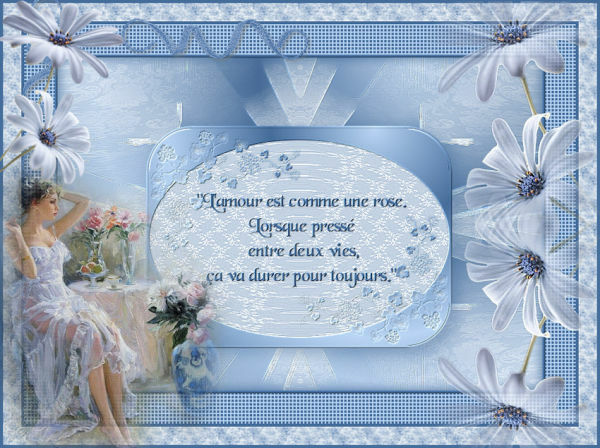 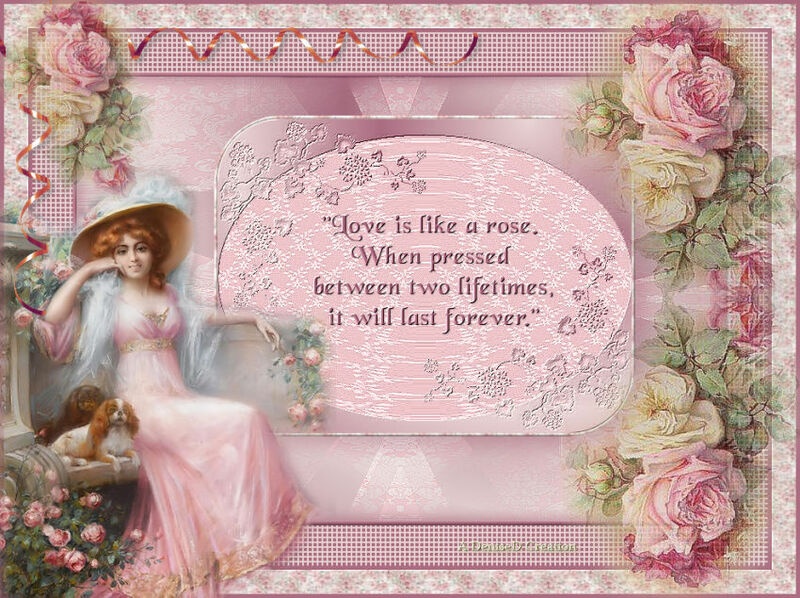 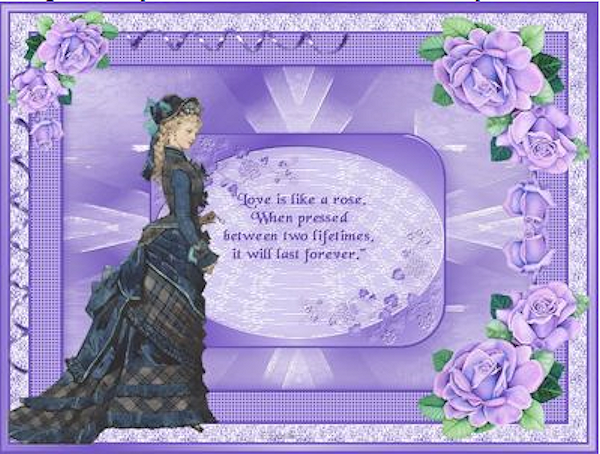 "Love is like a rose.